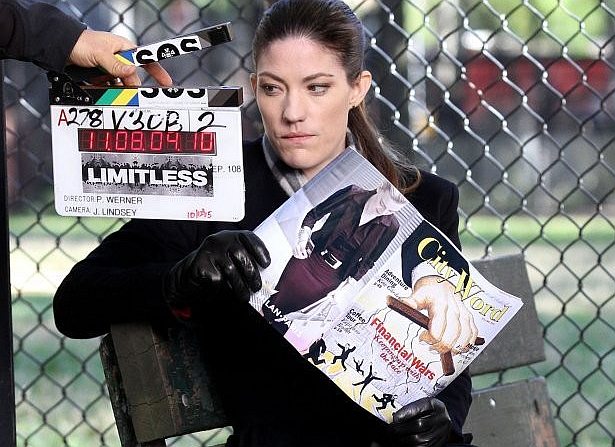 Jennifer Carpenter's first post-Dexter series 'Limitless' has been cancelled after one season. Ratings were pretty strong but not enough for CBS. Both Amazon and Netflix passed on Limitless picking up.